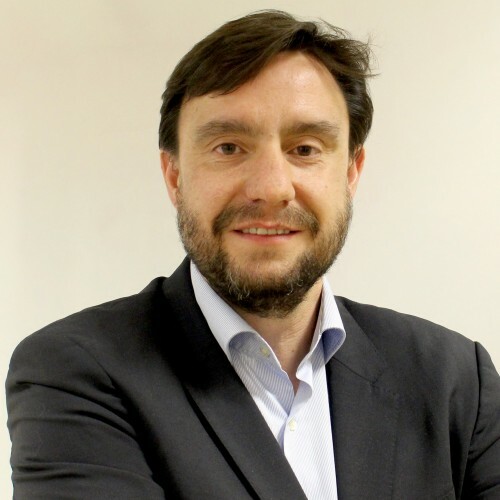 José Carlos Baquero is Information Technology Executive with over twenty years of experience in the ITC sector. He leads Artificial Intelligence & Big Data Division for GMV in areas such as Fraud Prevention, Cybersecurity, Smart Farming, Industry 4.0 & IoT,, etc. Due to his years of experience of designing data-driven solutions, Jose Carlos has acquired a high level of expertise in Big Data platforms, Machine Learning, Security and Open Source solutions.